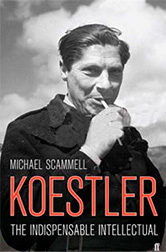 Michael Scammell is the author of Koestler: The Literary and Political Odyssey of a Twentieth Century Skeptic and Solzhenitsyn, A Biography. 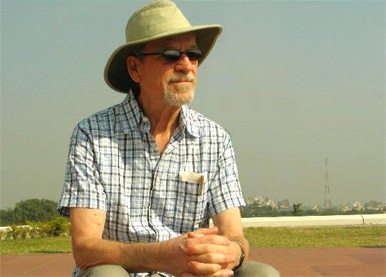 He has translated books by Tolstoy, Dostoevsky, and Nabokov into English and writes regularly about Russian and East European literature. 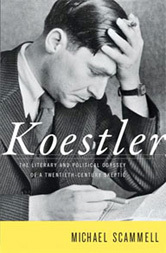 Koestler himself seems so alive he might leap off the page. A terrific biography... every page is enthralling. A prodigy of research in many languages.